Field Boots, we off that. James Bond for David Beckham ObyO, we on it. 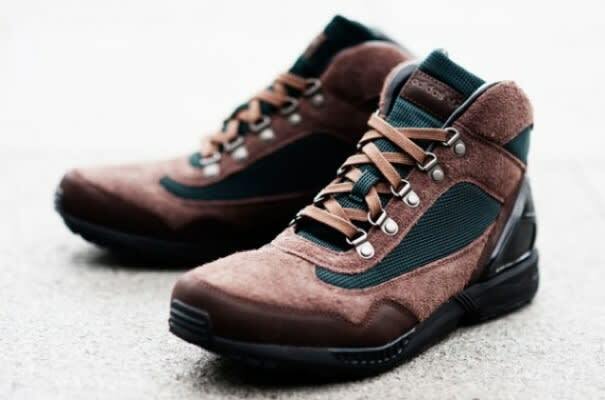 This rugged version of the ZX Trail Mid is available now at select adidas Originals retailers. Beef & Broccoli Beckhams, good to go.